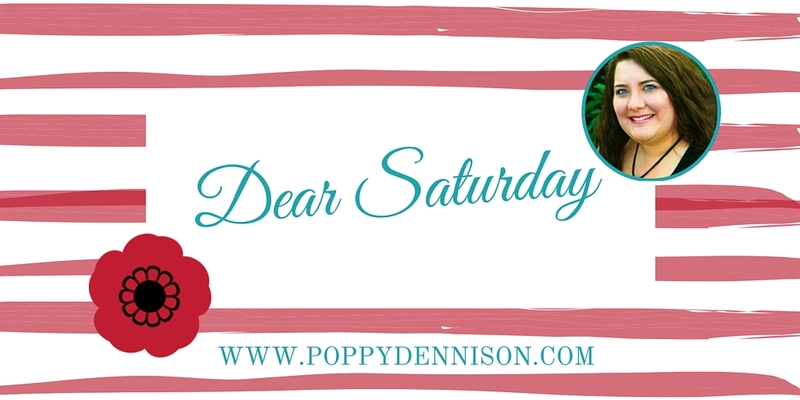 Home Posts tagged "Dear Saturday"
Dear Saturday- I’m stealing the idea for you from my friend Kim. Well, not stealing exactly, as Kim said okay. But at least this way, I’ll be able to let folks know about the stuff going on in Poppyland in a fun and interesting way. Right? 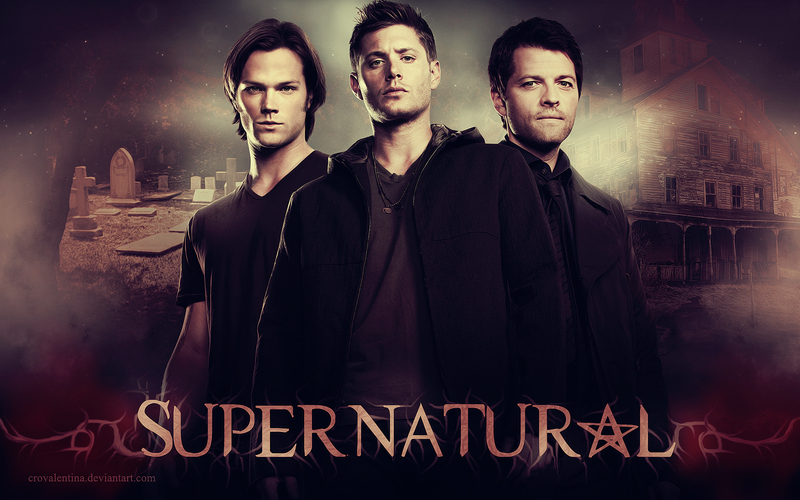 Also, Kim loves Supernatural. So here’s a picture of the boys, just for her. Dear Blogging- You do not come naturally to me. But I’m going to try. Especially since my new website is so pretty. I keep saying that I will blog more, but I don’t. I do have things to say, however, just don’t make the time to say them. It is an interesting conundrum. I would like to say I will promise to blog more, but I’ve made that promise before and haven’t kept it. I’m working on it though, so here’s hoping that counts for something. Dear Snowmaggedon/Snowpacalypse- Thank you for not making me lose power and internet. Those things make me cranky. And nobody likes a cranky Poppy. Except JP Barnaby, who thinks my outside voice is hot. It’s not hot. It’s scary, I tell ya! SCARY! Dear Jeffree Star– You don’t know me, but my name is Poppy. And I love makeup. I also love red lipstick, but haven’t found one that makes me happy. Until I found your Velour Liquid Lipstick in RedRum which makes me very happy and makes me feel very pretty. I can’t wait until Androgeny returns on February 12, because I will be buying it! 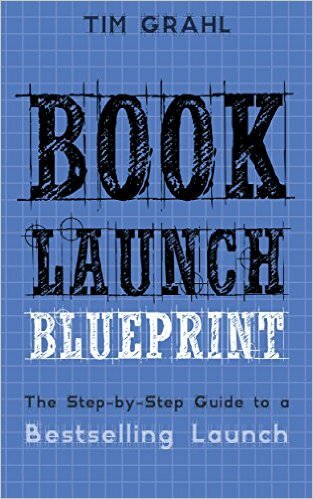 D ear Tim Grahl– I’m really enjoying Your First 1000 Copies and am looking forward to reading Book Launch Blueprint: The Step-by-Step Guide to a Bestselling Launch. I plan on telling all my author friends about you. 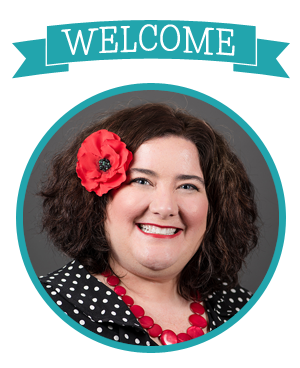 You have some really great ideas and an interesting way of looking at book marketing that I find really helpful. Also, I really loved this quote from one of your blog posts. I couldn’t agree more. A big part of my success has been the ability to surround myself with people who are way smarter than I am. Input from other authors and business people—clients, colleagues and mentors—has dramatically aided me in getting where I am today. We need people who have walked similar roads to help show the way, to help us step over the pits and potholes that so many of us fall into. Dear Coastal Magic Convention- Only 12 more sleeps until I am in Daytona having a blast! I can’t wait! Dear Marketing- I really love you, most days. I have a question for you though: Is there any chance you could become a little less complicated? And if, perhaps, you could see fit to create a magic formula that would make my life easier, I would appreciate it greatly. Dear Upstairs Neighbors- Please stop dribbling your basketball throughout your apartment every single night. Because it’s loud. And annoying. In other news, your mattress is very squeaky. You know, in case you didn’t realize. That’s all that’s new and exciting this week!